Blog – Page 3 – WordPress Traveller- I teach WordPress to beginners. 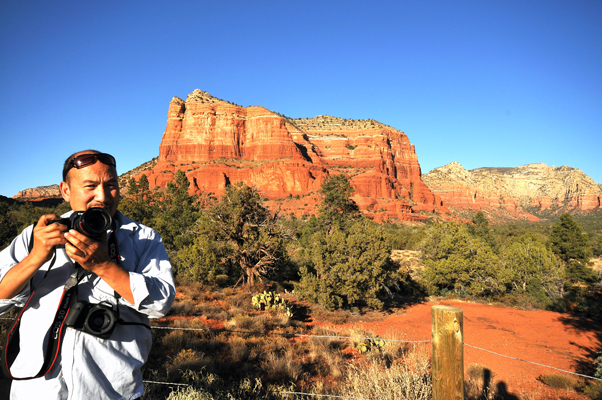 Travelling all over the USA to promote WordPress..
Before I was a WordPress developer, I was a professional photographer, a freelance journalist, and architectural designer. I have lived many lives in the past and in the future. I had a successful architectural design practice before I jump back intovthe web. I had always dabbled with pixels and code. I built my career around Photoshop and Autocad. Now my life is shaped by WordPress and I thank Matt and his co-founder for getting me involved in WordPress.